Australian buyers of Huawei's P20 Pro are set to get a major software upgrade before the year is up. Speaking to PC World Australia, a Huawei representative told us that the P20 Pro will be upgraded to EMUI 9.0 around the middle of December. When it arrives, the software update will bump the P20 Pro to Huawei's new EMUI 9.0. EMUI 9.0is based on the latest version of Android Pie and features both new digital wellness features and iPhone X-style gesture navigation. European P20 Pro owners reported gained access to a beta version of the EMUI 9.0 update in early October. 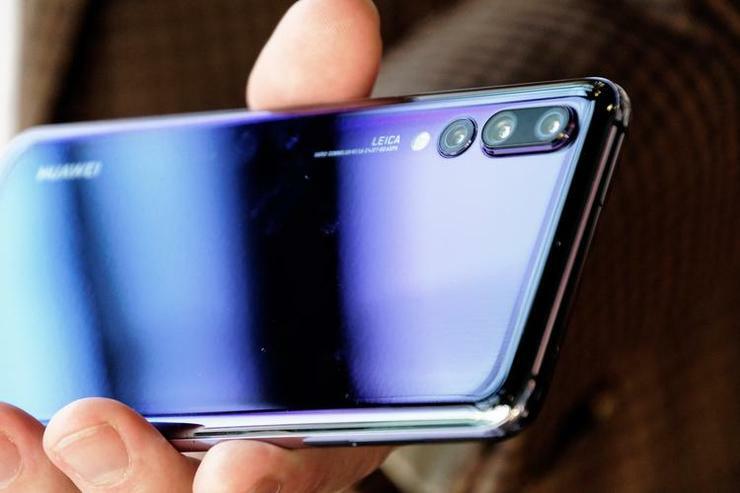 The Huawei P20 Pro launched earlier this year to critical acclaim, specifically concerning the device's powerful triple-lens camera configuration. In our review of the P20 Pro, we said that "When it comes to the camera, it’s hard not to praise what Huawei have managed with the P20 Pro. Even as someone with a fair amount of reservations about the core software experience here, that awe-inspiring camera counts for a lot. Of course, it’s only when you see the price of the P20, that the pieces really fall into place." The Huawei P20 Pro currently boasts a recommended retail price of $1099 and is officially available through JB Hi-Fi, Harvey Norman and MobileCiti. However, the arrival of the new Huawei Mate 20 and Mate 20 Pro may see that price pushed down. This could potentially make it a better option for those who can live without the Mate 20 Pro's unique new features like reverse wireless charging and an in-screen fingerprint sensor. During the launch of the Mate 20 and Mate 20 Pro, Huawei indicated to us that pricing for the P20 Pro is currently being revised but could give no indication as to where or whether it would fall to.